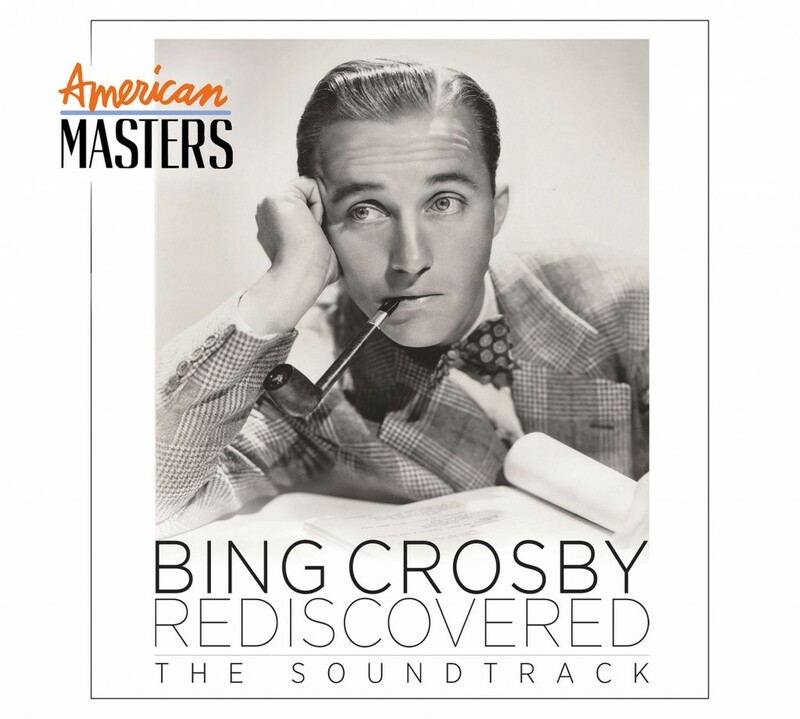 American Masters: Bing Crosby Rediscovered – The Soundtrack features songs heard in the documentary, including 16 previously unreleased recordings, and is available now via Bing Crosby Archive and Universal Music Enterprises. 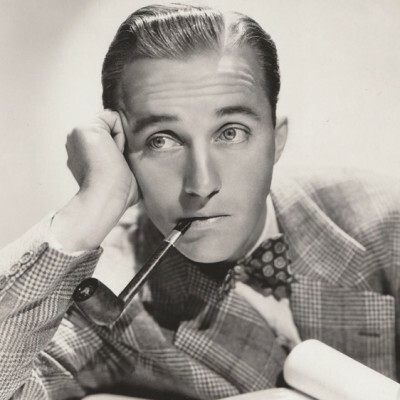 The 22 songs on the soundtrack are available to listen to here on American Masters, and on Spotify, a streaming music platform. A note to the user: you’ll have to sign up for a Spotify account to listen, but it’s a free service. Use the scroll bar to play all 22 songs, below, or play on Spotify.